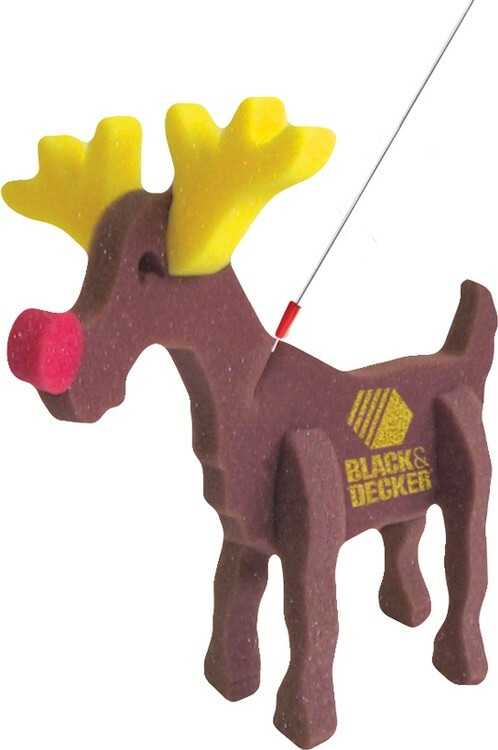 If you’re looking for the perfect Christmas holiday promo novelty, there’s nothing more fun than our foam toy reindeer! 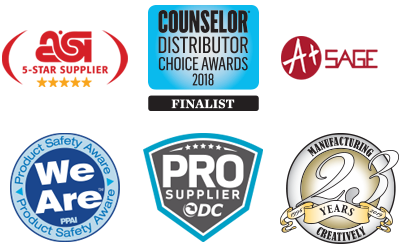 This promotional product has versatile uses including corporate outings, fundraisers, increasing trade show traffic, product launches at malls and more! Imprinting is with silkscreen on a size of 1.75" x 2". Shipped fully assembled with the leash attached. Approx 11" x 11"…..Imprint Area: 1.75" x 2"